What is the best grass fed whey to buy? Here is a list of recommended whey protein powders from grass fed cows to help you. 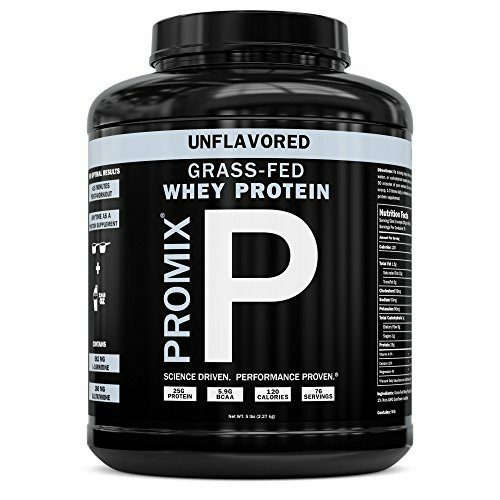 The Promix Grass-Fed Whey Protein is available to buy on Amazon. Contains 180 milligrams per serving of glutathione, which is an antioxidant that fights aging. 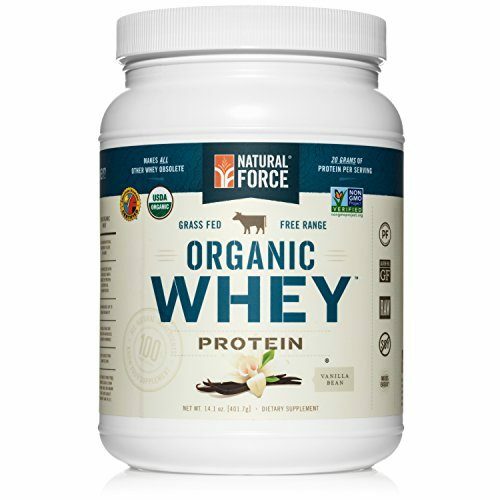 The Natural Force Organic Whey Protein is available to buy on Amazon. 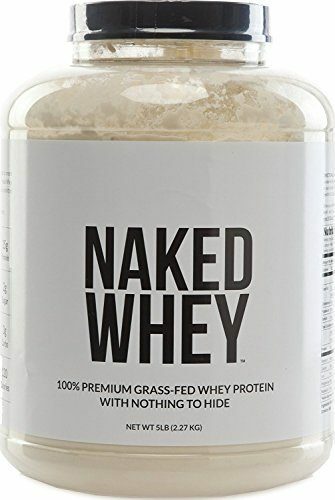 The NAKED Grass-Fed Whey Protein is available to buy on Amazon. The NAKED grass-fed whey protein is from NAKED. The company boasts that none of their products contain artificial ingredients or additives. In addition to whey protein, they also offer plant protein, powdered peanut butter, dietary supplements, and a variety of other protein powders. 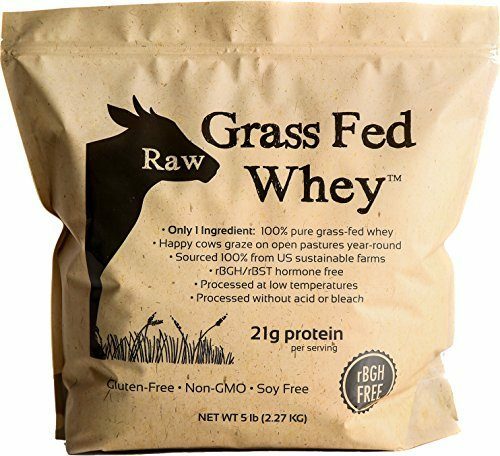 The Raw Grass-Fed Whey is available to buy on Amazon. 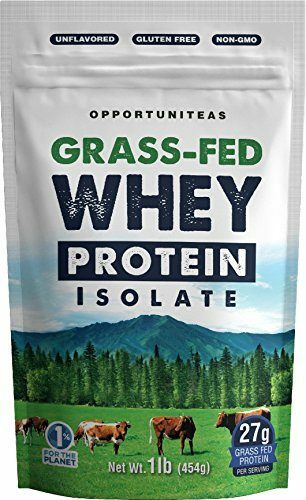 The Opportuniteas Grass-Fed Whey Protein Isolate is available to buy on Amazon. The Opportuniteas grass-fed whey protein isolate is made by Opportuniteas. The company say they are committed to authenticity, transparency, affordability, amazing customer service, and social goodness. They give one percent of all sales to environmental charities, and support such organizations as the National Resources Defense Council and the Sierra Club. They offer a small range of health products, including collagen, MCT oils, protein powders, and a range of teas. 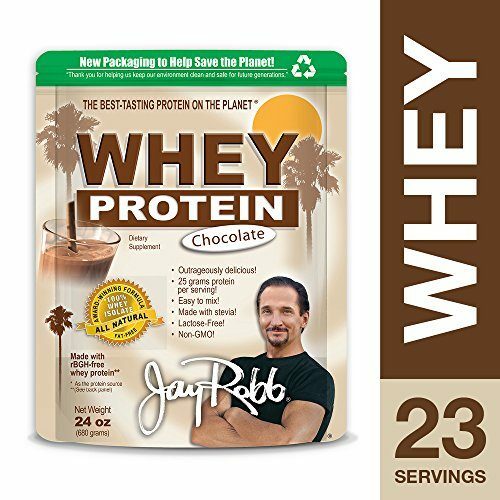 The Jay Robb Whey Protein is available to buy on Amazon. 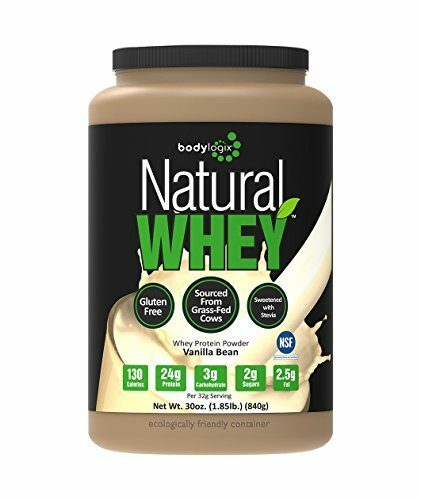 The Bodylogix Natural Whey Protein Powder is available to buy on Amazon. I know you were looking for what are the best options, but here is some more detail as to why we need grass fed why protein powder. It’s important to remember that we all need to get enough protein each day. However, as we get older especially after the age of 40 we slowly start losing lean muscle mass and may need even more protein g/kg body weight. If you are worried about eating too much protein then listen to Dr Shawn Baker who eats an all meat diet or carnivore diet. 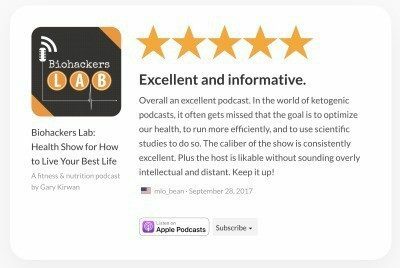 Also listen to Prof. Stuart Phillips who is a protein researcher who shared tips on how much protein we all need everyday, especially on a keto or low carb diet. 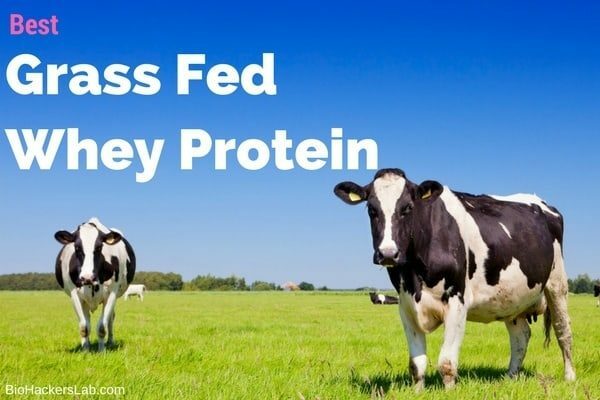 What is Grass-Fed Whey Protein? 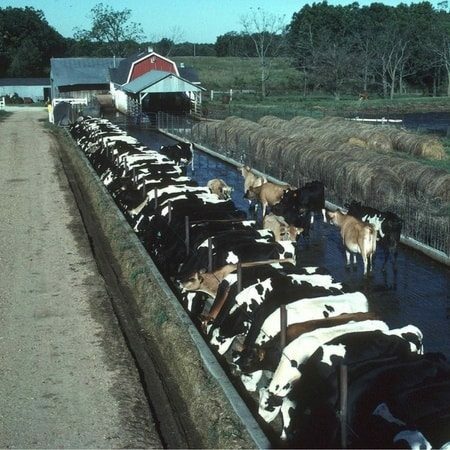 Although not all grass-fed cows are organically raised, they are they are not limited to confined animal feeding operations (CAFOs). USDA Certified Organic dairy producers are required to give their cows access to open pastures, compose their diet of organic feed and at least 30% grass, and treat them humanely while allowing them to express natural behaviors. Different whey proteins serve varying purposes. 3.1 What is Grass-Fed Whey Protein?